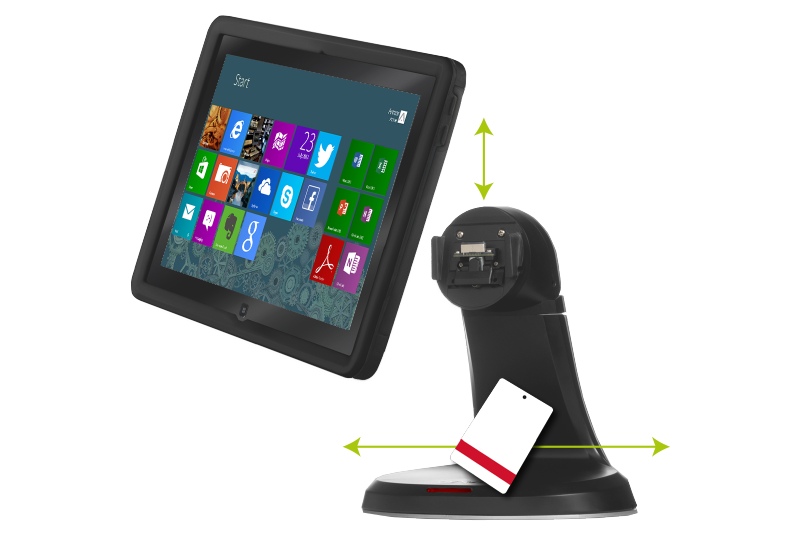 BENEFITS AND FEATURES – Watch the Enterprise Tablet Lite™ video to learn about the full benefits and features of this amazing mobile enterprise solution. 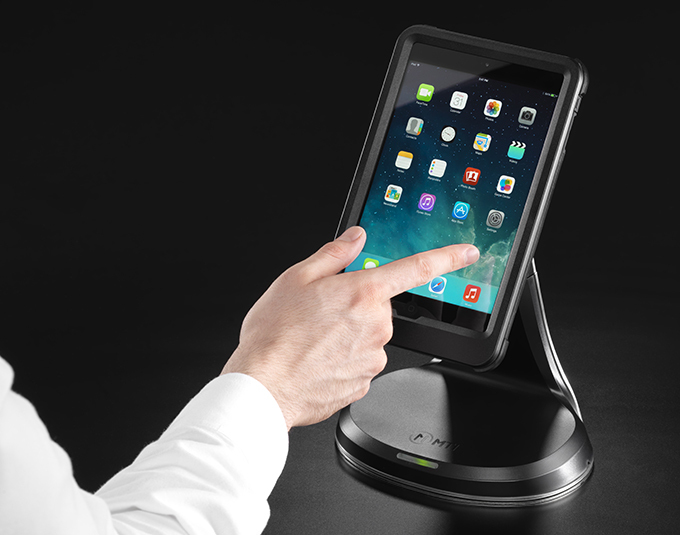 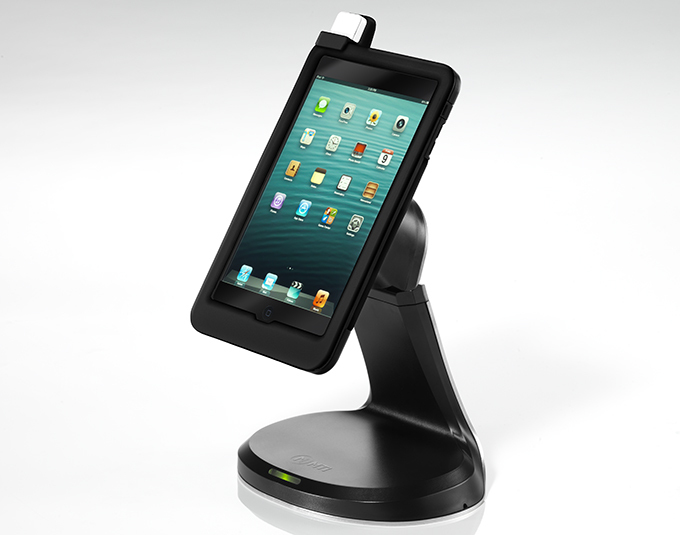 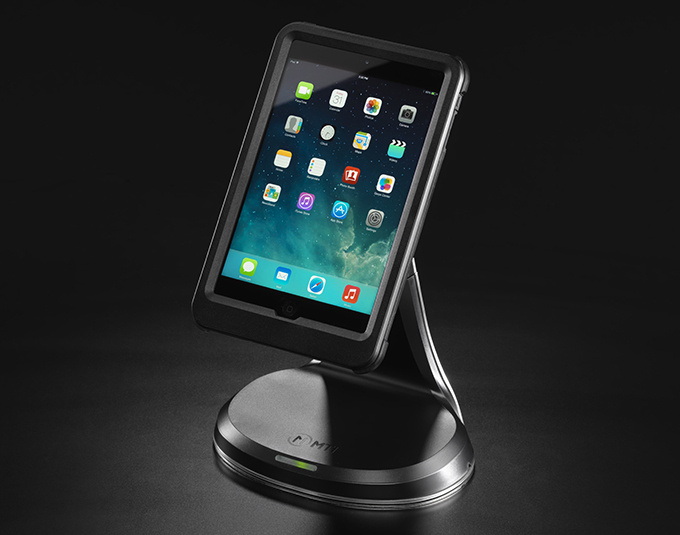 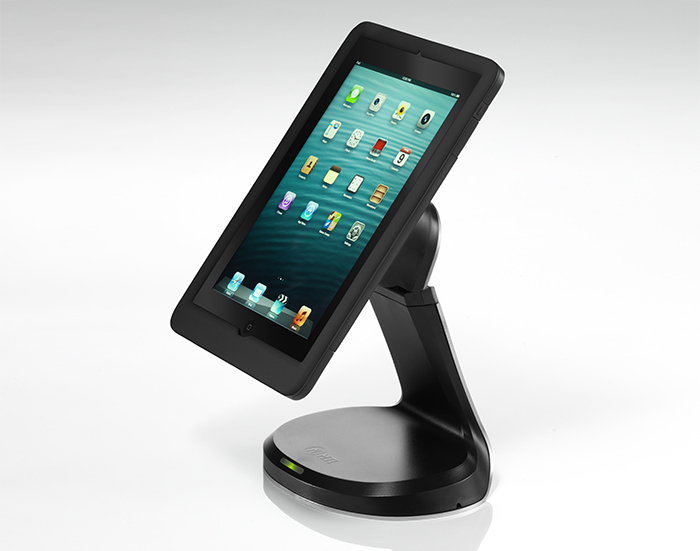 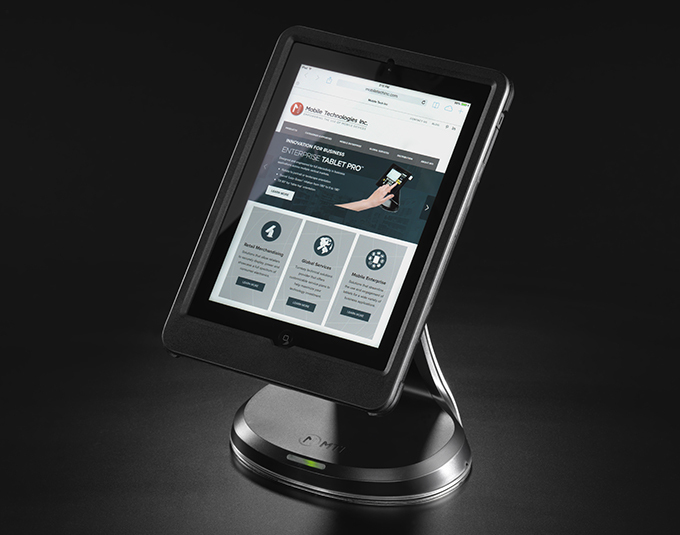 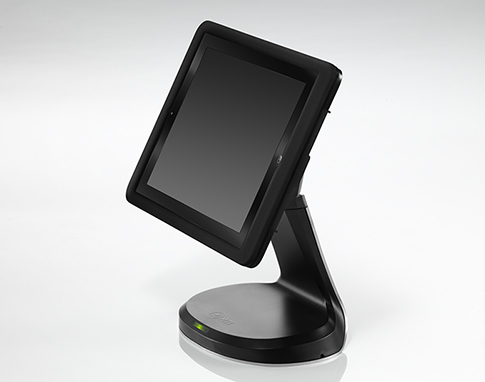 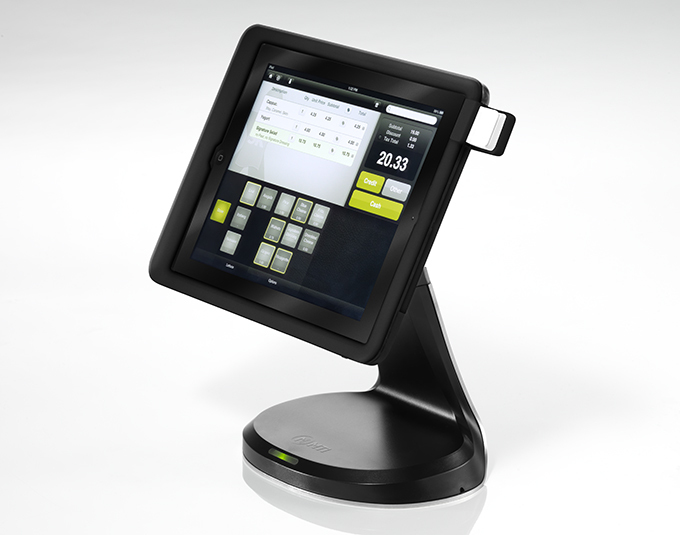 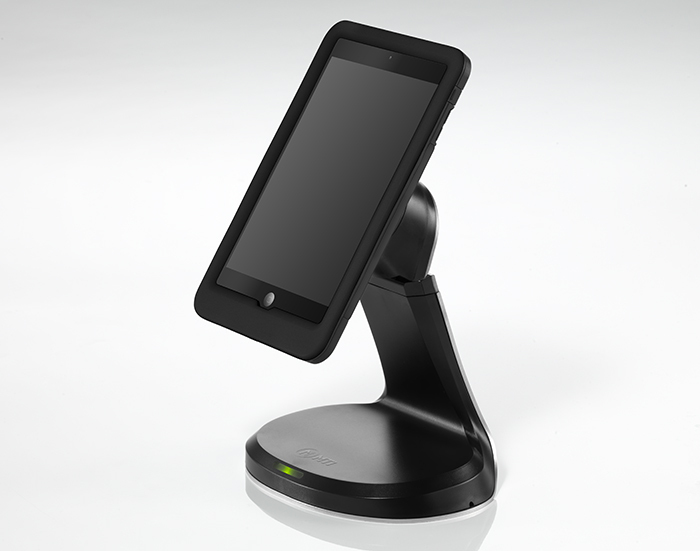 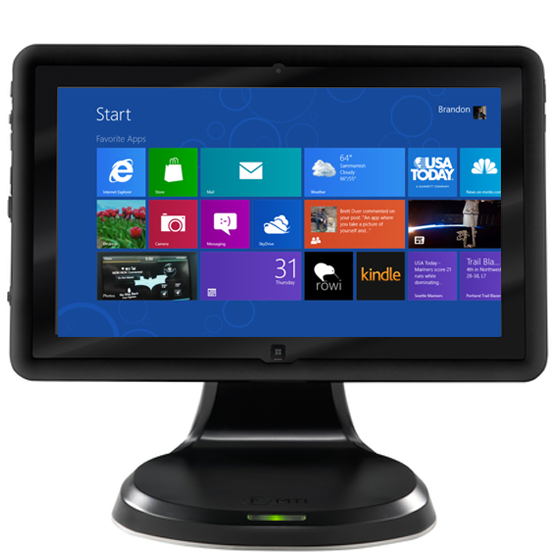 POS DEMONSTRATION – Watch the Enterprise Tablet Lite™ demonstration video to learn about this amazing POS application. 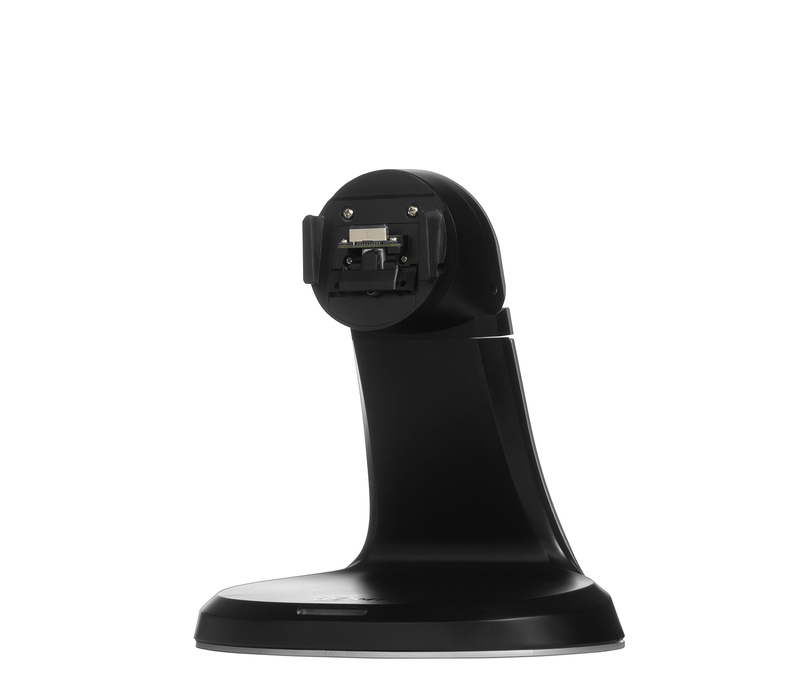 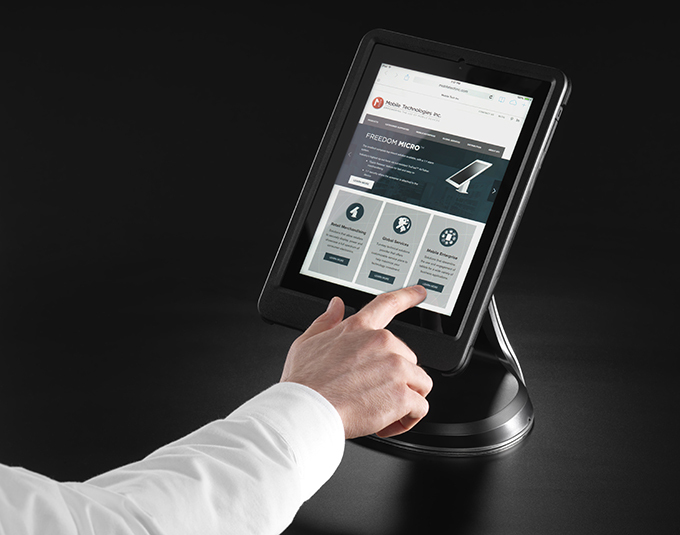 PRODUCT DEMONSTRATION – Watch the demonstration video to see how easy it is to interact with the Enterprise Tablet Lite™.